As Foundry Consumables manufacturers, we have been catering to the Metal Industry since 1960. 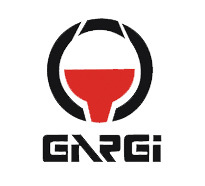 The complete range of auxiliaries for ferrous and non ferrous metals, tailor made products are the hall-mark of Gargi�s relentless service to the industry. During this period, the technology of Gargi Foundry auxiliaries has been transferred to foreign lands too. Late Shri Vishwamitra Kapur, a well known foundryman & metallurgist started the company in November 1959 with a team of 7 members at Jogeswari, Mumbai. The first production of C02 based Garcobond was taken up in March 1960 to make the first dispatch. 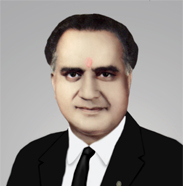 Shri Vinod Kapur joined in June 1963 followed by Shri Vicky Kapur in 1971. This strengthening of the family team efforts enriched the company and necessitated the move of the factory to a new location at Navi Mumbai, to house a larger manufacturing unit.